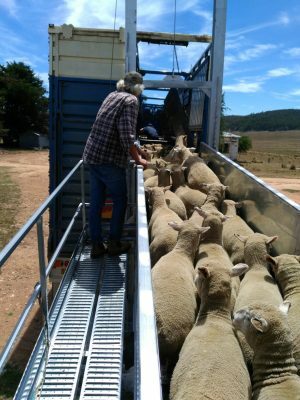 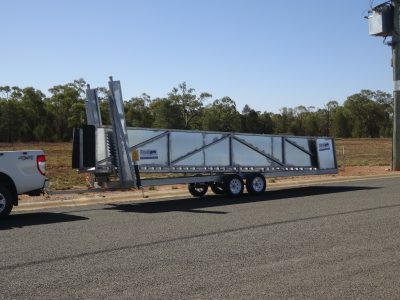 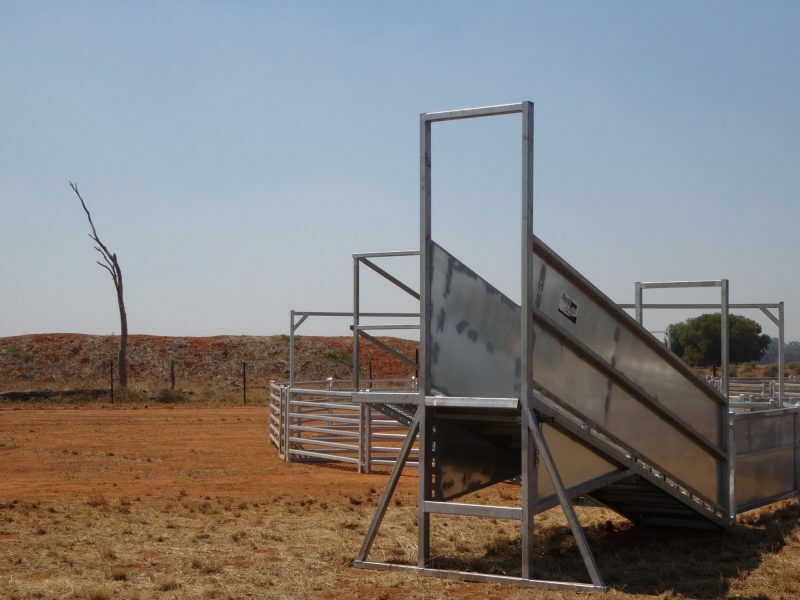 Stockpro’s sheep loading ramps are quality, heavy-duty, fully-welded construction. 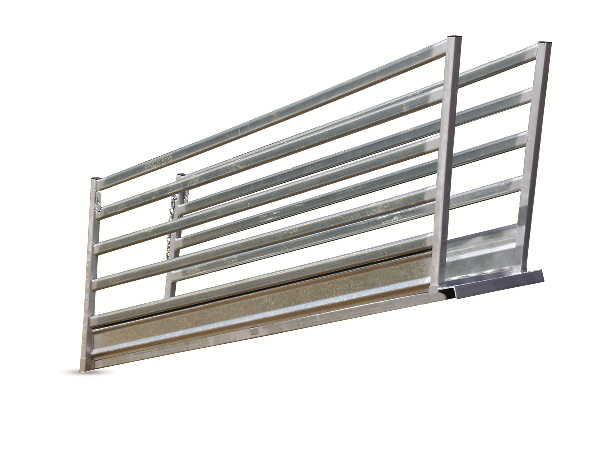 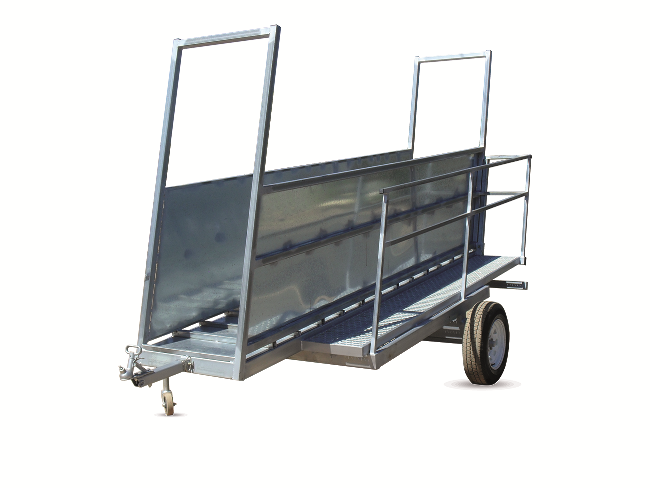 All our sheep loading ramps are made from heavy galvanised steel. 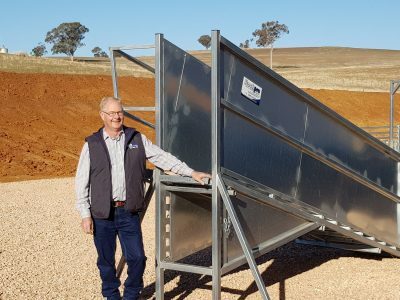 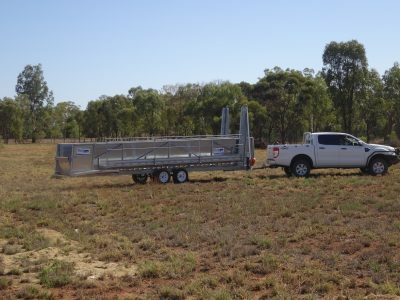 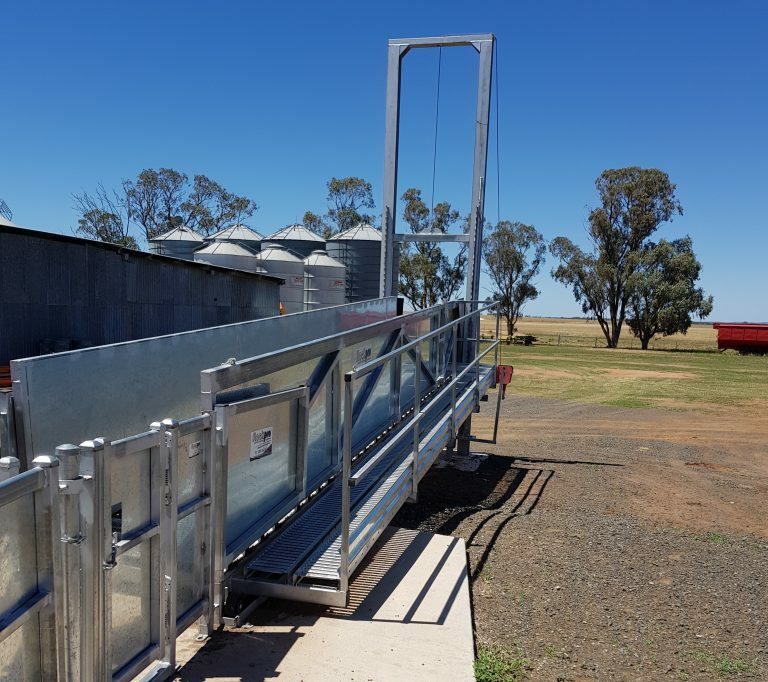 When you purchase a Stockpro sheep loading ramp you have our assurance that it will last and withstand the harshest treatment. 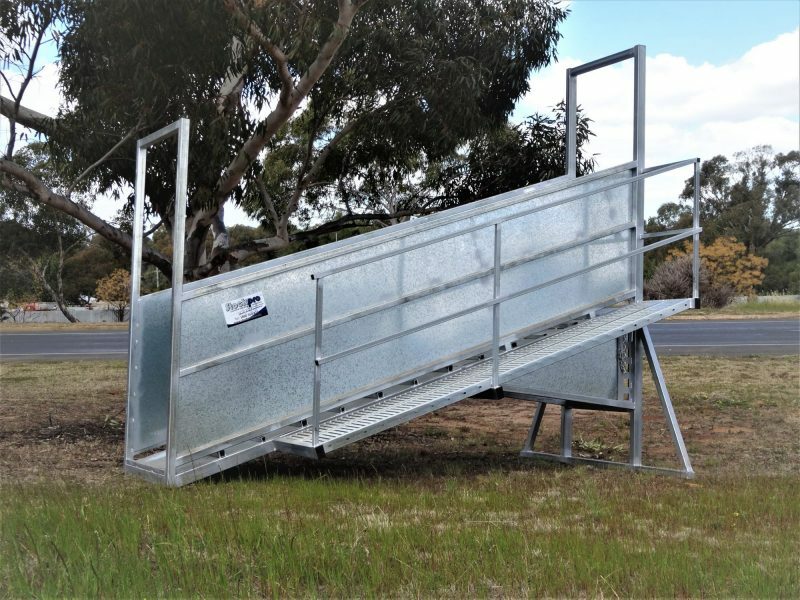 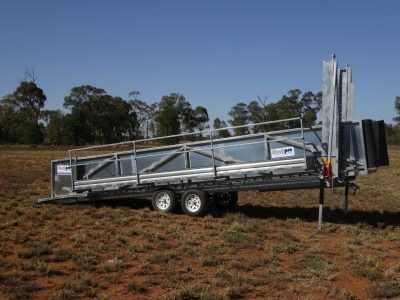 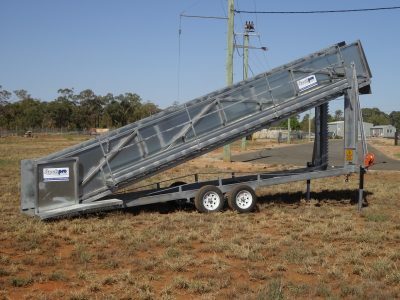 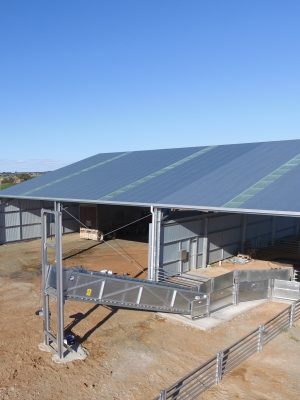 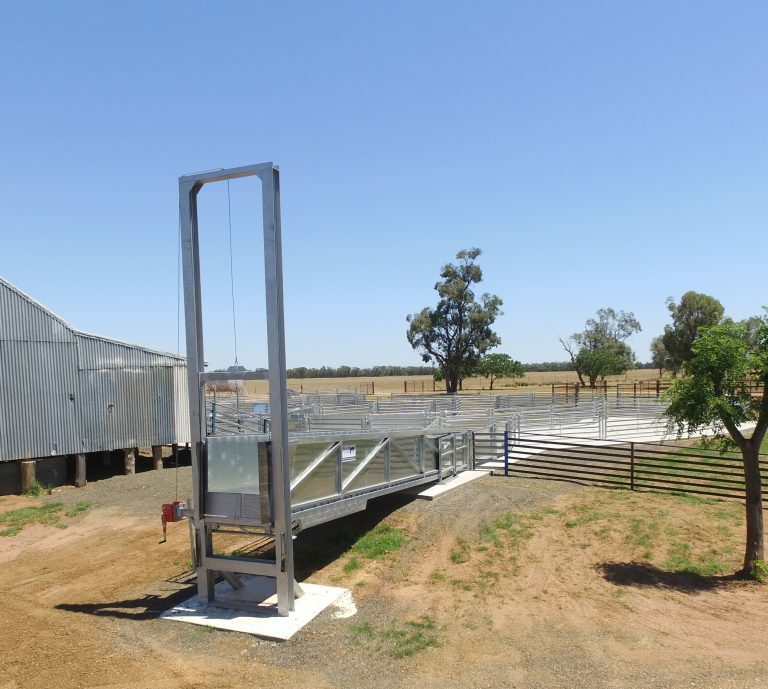 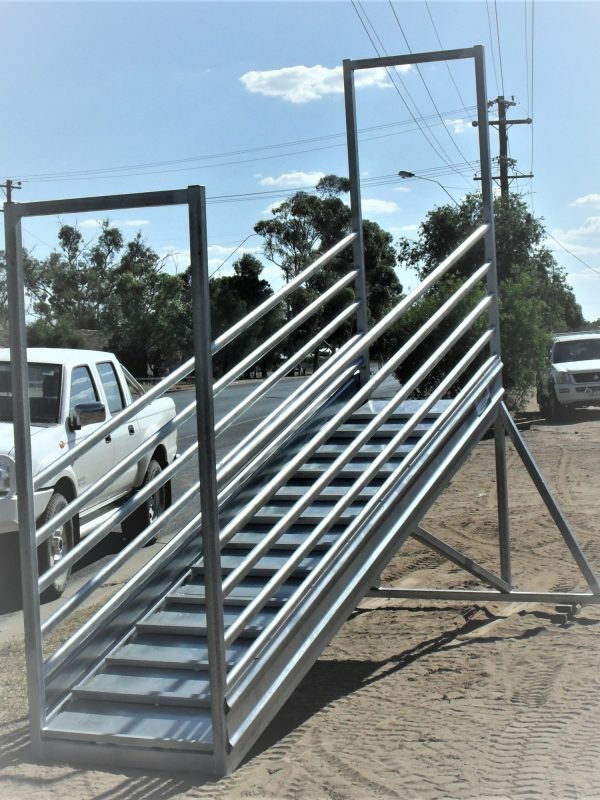 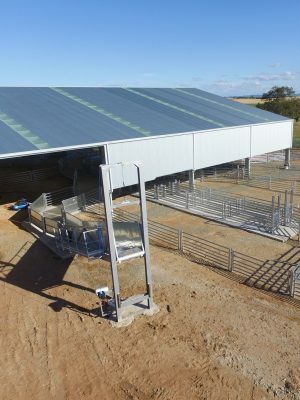 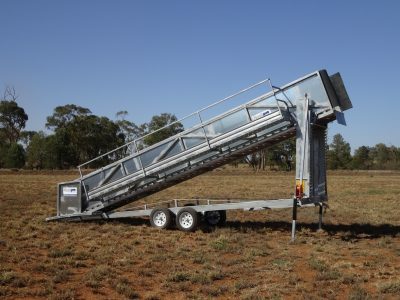 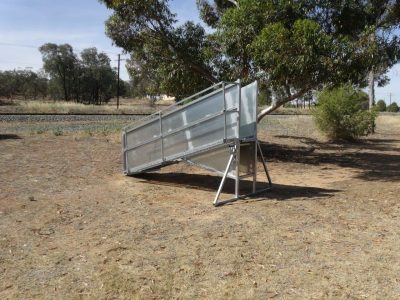 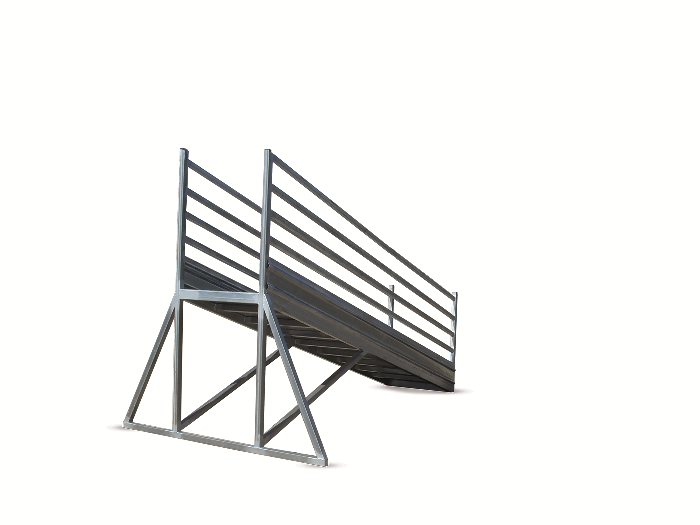 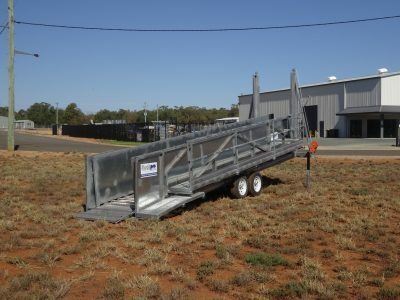 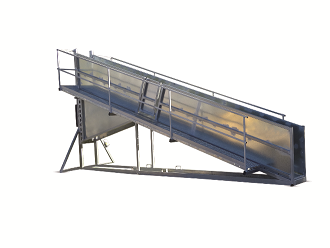 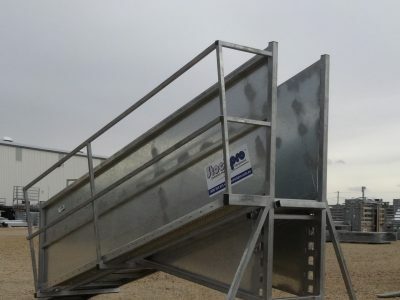 Our sheep loading ramps are designed and built to maximise cattle flow efficiency, safety, and ease of use.